Looking for guaranteed return on investment? Reaching tangible business objectives whilst enjoying the wonders that Ibiza has to offer? Business retreats offer you a break from the office grind. They provide a new and refreshing environment to think differently and communicate more openly by eliminating distractions and pressures involved in day-to-day work. Whether you take the board, directors, your team, a retreat will be the ideal set up to maximize results. Depending on your objectives the following outcome can be achieved: Prepare for a new project, establish strategy for long term growth, learn to work together towards a common goal, raise self awareness and learn to deal with different personalities within a team. Find out individual motivators for a common result and long term commitment. Find solutions to sensitive issues. Reload your batteries and come up with fresh ideas. 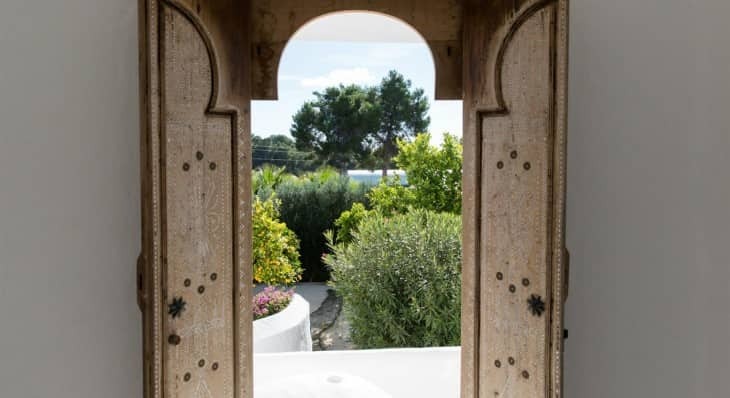 Is there a better place than Ibiza in Europe which combines easy access, first class facilities, London trained facilitators and worldwide renowned entertainment and beauty?. One of our proposed or bespoke retreats could be just the thing you need to take yourself and your business to the next level.